What feel were you looking for on your wedding day? Our wedding day had to be timeless and romantic, just like our relationship. We also wanted our guests to be met with a warm, inviting atmosphere. Our amazing vendors achieved every detail we wished for, from the flowers, to the lighting, to the music, to the food. By listening to what we had pictured in our minds, our vendors produced a setting more romantic than we could have ever imagined. Brock Wedding from Casey & Sara Pictures on Vimeo. 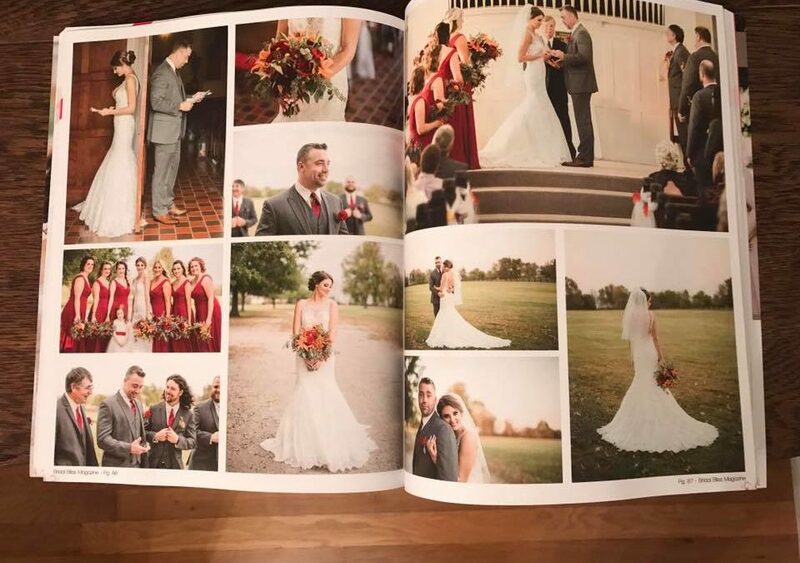 To see more of Olivia and Josh’s romantic wedding, pick up a copy of Volume 2!